A radio show and podcast telling intergenerational stories of place and memory in Baltimore City. Produced in partnership with WEAA 88.9 and AIR's Localore: Finding America project. Have you ever wished that a band of roving podcasters would visit your community to collect stories of uplift, history, and hope, then broadcast those stories for you and your neighbors in a space right near your block? 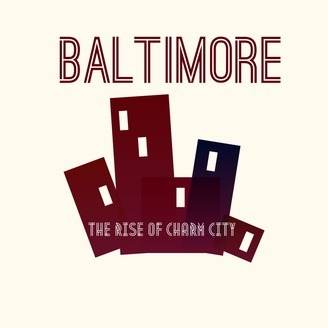 For months, the Rise of Charm City team did just that in Baltimore’s storied neighborhood of Waverly, one of the city’s hubs of 1960s and ‘70s activism and counterculture. 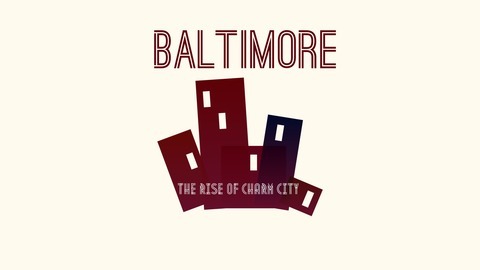 Episode 19, “Rise + Shine Waverly,” was produced in partnership with the local business development initiative, Waverly Main Street, for Neighborhood Lights, an annual community artist-in-residence program produced by Light City, a festival of light, music, and innovation held in downtown Baltimore.